James Desjardins is the Associate Director of Practice Technology at Cravath, Swaine & Moore LLP, where he works closely with the firm’s legal staff and technology departments to evaluate and deploy the most current and effective tools from across the rapidly-evolving legal technology landscape. 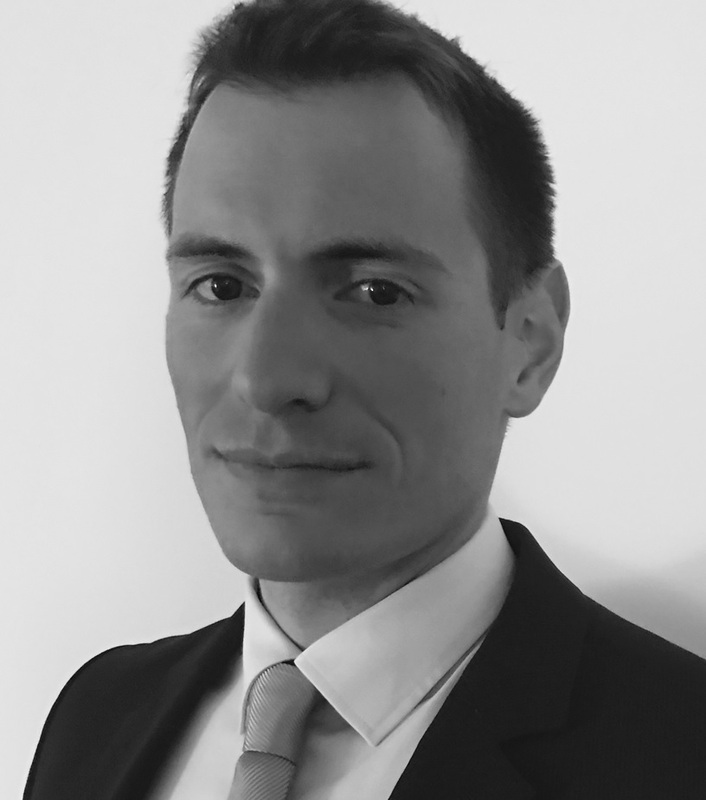 James also monitors and advises on the strategic opportunities presented by emerging technologies in such areas as artificial intelligence and blockchain, among others, to help ensure that the firm remains at the forefront of innovation in its delivery of legal services. An attorney, James spent five years as a corporate associate in Cravath’s New York and London offices representing multi-national corporations and global financial institutions in transformative M&A and capital markets transactions before transitioning to his present role. Prior to practicing law, he spent several years as a professional programmer and software designer in Montreal, Canada. 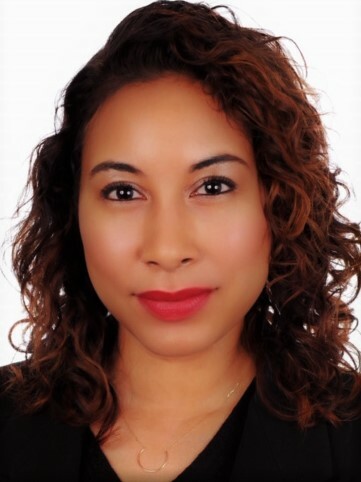 As White & Case’s Senior Manager of Practice Innovation, Monet works to design innovative ways to deliver market-leading legal services and to help lawyers practice smarter. Monet is a former trial lawyer, and a veteran of legal tech startups and leading law firm knowledge management teams. For the past 10 years, Monet has worked with technologies such as auto-classification, machine learning and know-how systems, honing a unique mix of development and engagement experience. 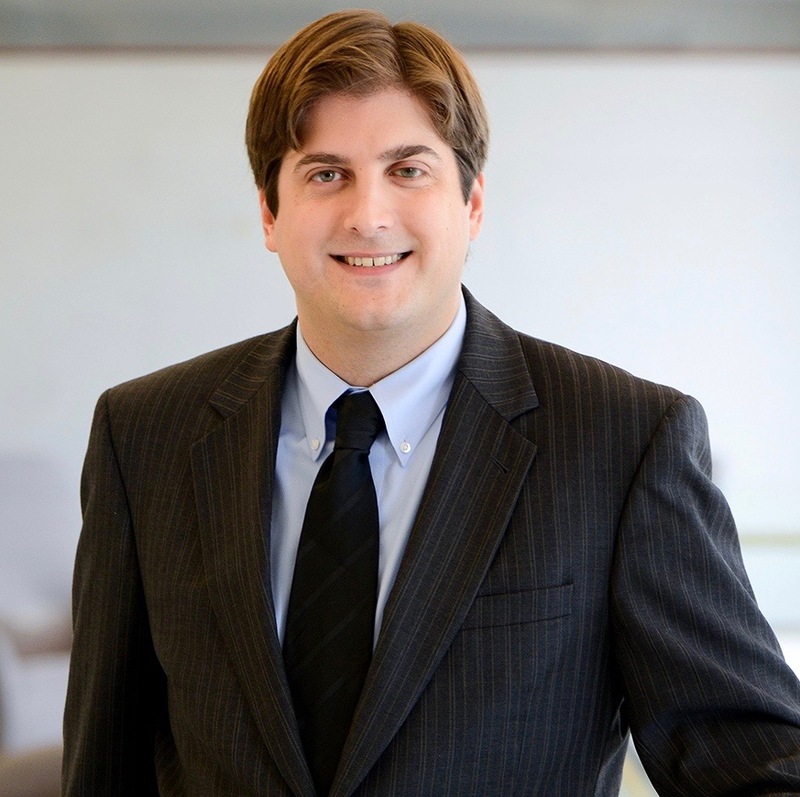 Chris is the Lead Innovation and Technology Solutions Attorney at Latham & Watkins LLP. In this role he is tasked with keeping abreast of emerging technologies in order to ensure a state-of-the art technology platform is available to and fully exploited by Latham’s lawyers. Prior to this he was an M&A attorney, practicing first at Akin Gump and then at Cooley. 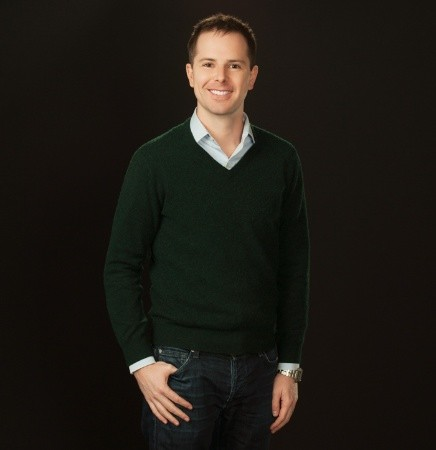 Between stints at those firms he co-founded a legal software company that eventually became an artificial intelligence research lab and was acquired by Uber. 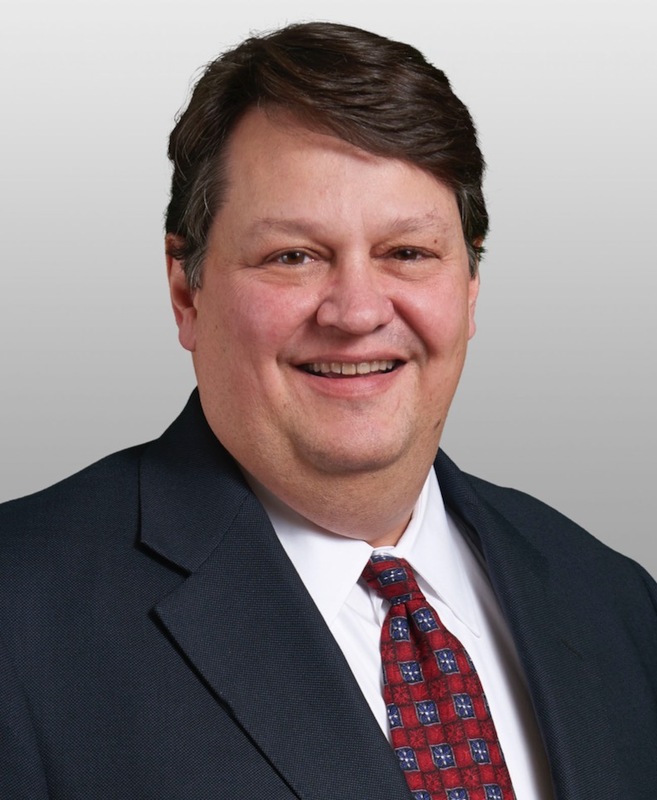 Todd has been with Covington since September of 2005 and, as the firm’s Chief of Practice Systems & Services, leads the firm’s practice technology and paraprofessional functions. After practicing law in Texas, Todd has consulted with and held leadership positions at several AmLaw 100 firms. He has over 20 years of experience in BigLaw practice support and information technology introduction and application in the legal industry. Todd lives on the upper west side of Manhattan with his wife and dog, but can most often be found on the Acela between NY and DC. Christian is the Regional Innovation Solutions Director – Americas at Bryan Cave Leighton Paisner and is responsible for research into new technologies and development of technology-augmented solutions that help deliver improved, more cost-effective solutions to clients. The Innovation Team stands alongside but separate from traditional IT functions within the firm. Students can attend this event for free. 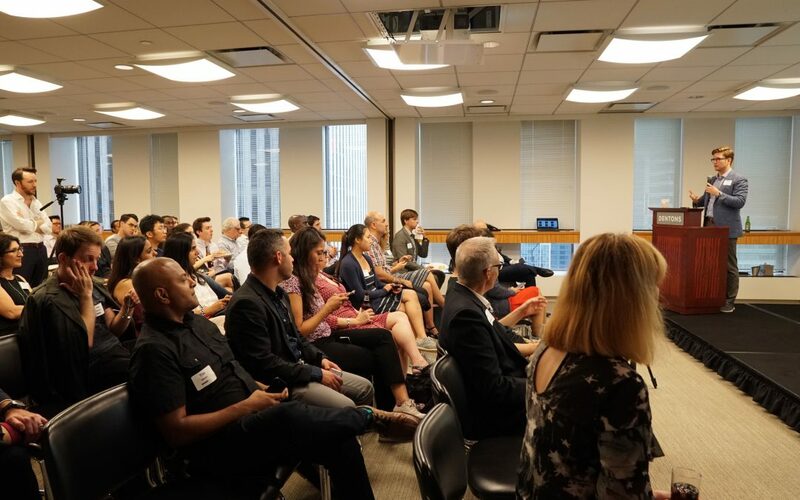 If you’re a student and would like to attend the event, please join the NY Legal Tech Meetup (if you have not already done so–just join the group, don’t RSVP to the event) and then reach out to the organizer with your Meetup.com username.